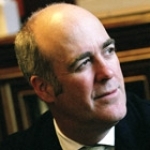 Charles is a British cultural historian specialising in the history of art, design and architecture. He is Secretary and Chief Executive of the Royal Academy of Arts. 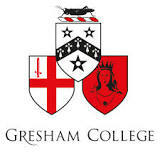 Founded in 1597, Gresham College is London’s oldest Higher Education Institution. Our Gresham Professors and other visiting speakers offer over 100 free public events every year.